If you are printing large numbers of (baseball) caps, the HappyPress Cap is the perfect addition. 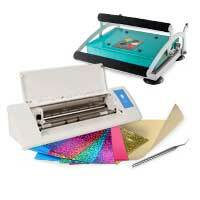 The upgrade for the HappyPress offers every feature needed for ambitious working in the textile decorating business. 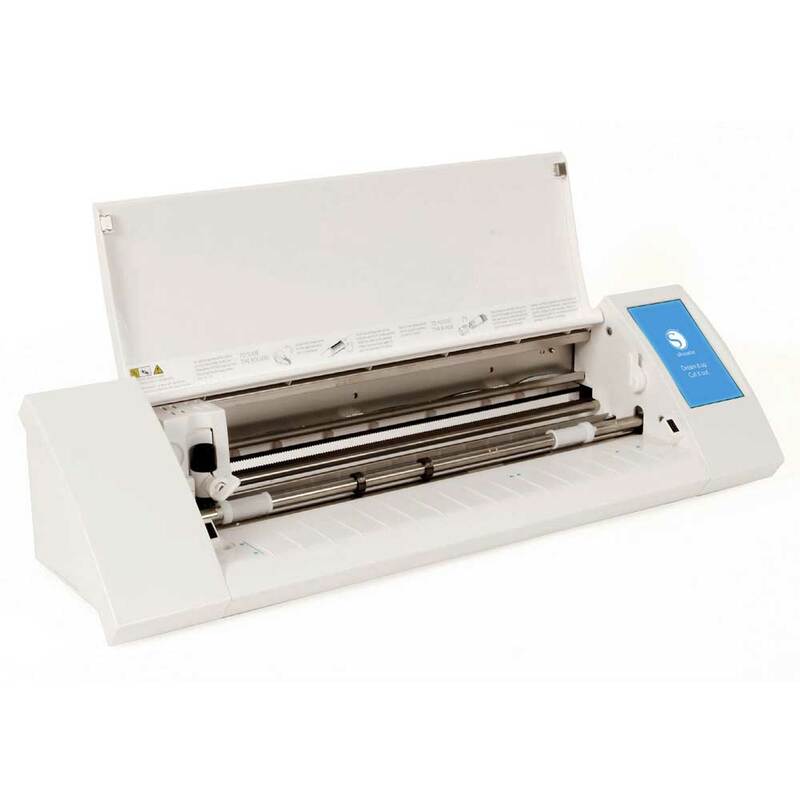 The HappyPress Pro has got a digital display for setting and displaying time and temperature. It is easy to operate and all controls are integrated into the press to give you more working space. 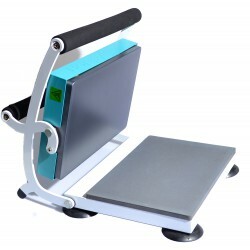 The lower platen measures either 9 cm x 16 cm and is perfect for all common cap sizes. Thanks to the time setting and an acoustic signal the printing process is perfectly timed. The timer restarts every time the press is closed, allowing you to quickly print several caps. What's your favourite vinyl to decorate with? Happy Fabric is now Radio 1 Approved! Emma Jewell Craft in da house!